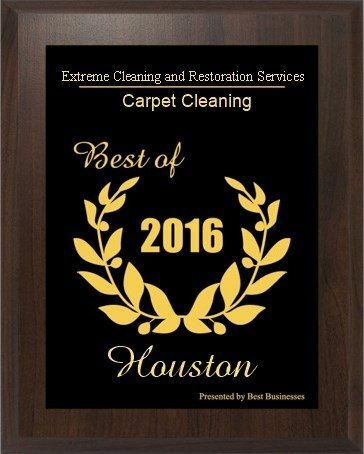 Extreme Cleaning and Restoration Services Offers Insulation Services For Houston, TX, Austin, TX and San Antonio, TX. 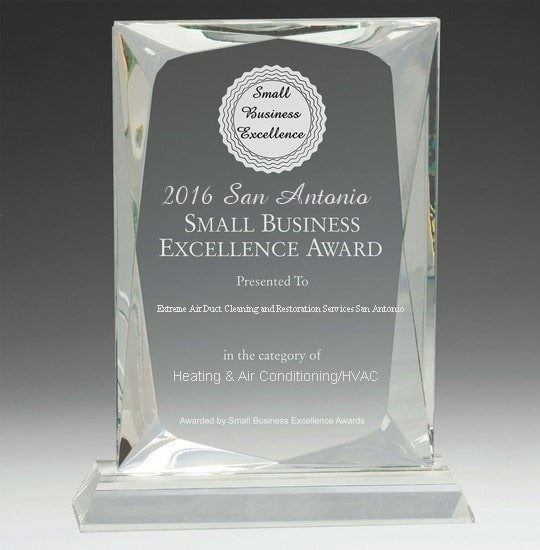 We do it all from Residential Insulation to your existing, custom or multi family home to commercial projects. We have the knowledge, experience and safety procedures to keep your home of business insulated properly to save you from 20% to up to 50% on your energy costs. Adding insulation can be beneficial when installed right by the experts at Extreme Services, unless your home was specially constructed for energy efficiency, you can probably reduce your energy bills by adding more insulation. Older homes in Houston, TX as well as Austin, TX and San Antonio, TX have less insulation than homes built today, but even adding insulation to a newer home can pay for itself within a few years. We have long term solutions as well as short term solutions. 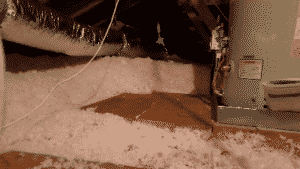 To determine whether you should add insulation simply call us and schedule a free estimate. 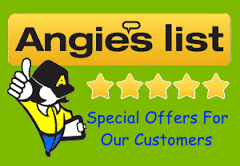 To schedule your free installation estimate call 866-599-5992. Upon arriving at your location our expert technicians will first Inspecting and Evaluating Your Current Insulation then they will Determining Recommended R-Values. After completing the first 2 steps they will Estimate Cost and help you schedule an appointment. 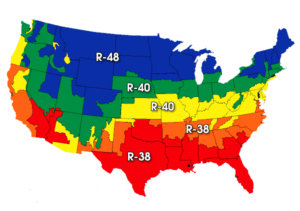 What is R- Value And How Much Insulation Do You Need ? An insulating material’s resistance to conductive heat flow is measured or rated in terms of its thermal resistance or R-value. The R-value depends on the type of insulation, its thickness, and its density. The higher the R-value, the greater the insulating effectiveness. When calculating the R-value of a multi layered installation, add the R-values of the individual layers. Installing more insulation in your home increases the R-value and the resistance to heat flow. 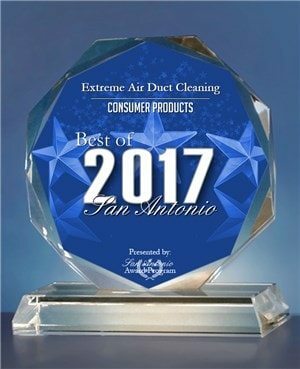 To determine how much insulation you need for your climate, consult Extreme Cleaning And Restoration Services. 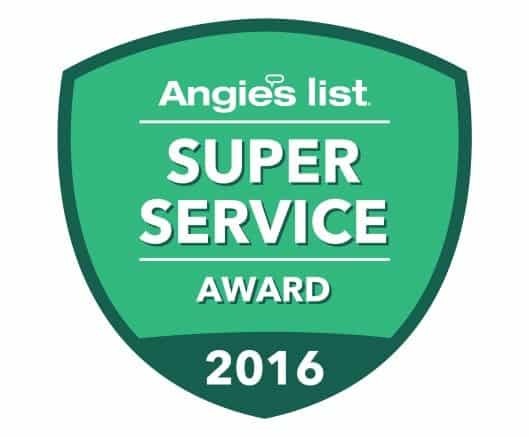 We are here for you every step of the way, from our friendly office staff to our knowledge technicians. Please call with any question or concern we are here for YOU 866-599-5992.